A boiler should be serviced every 12 months to ensure that it is in good working order and that it will continue to work properly and efficiently for at least the next 12 months until the next service. An inefficient boiler can cost you money, probably more than the cost of the annual service itself! A boiler service will cost you. How much a service costs will depend on your engineer. 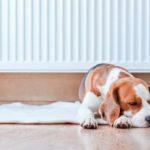 Local plumbers and heating engineers are generally cheaper, costing between £60 and £80 just for the service. Any parts and further labour may cost more but it is best to ask first before having any work done. We recommend only using recommended Gas Safe engineers. A boiler service by any of the ‘big’ companies will generally cost you more as their labour charges are higher. 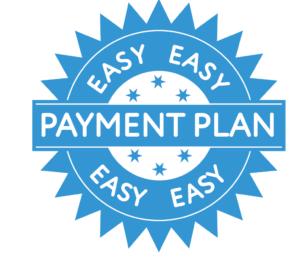 These companies usually offer service plans which do work out cheaper if anything does need fixing as some service plans include labour charges and parts for any work that is required. 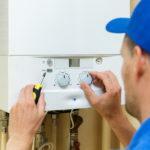 Boiler plans vary from firm to firm in both cost and service provided. 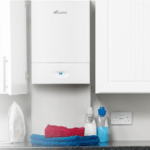 You can pay monthly for a service plan too which can be an advantage for people who can’t afford a yearly payment but would like the peace of mind of knowing their boiler is taken care of. 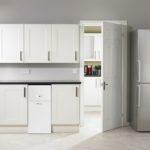 This can be considerably comforting in the colder months as they will provide 24 hour call out and quick repair time. As with anything the more you pay the better the service you will get. Check out a recommended boiler service plan here to cover your heating system and your boiler all year round.